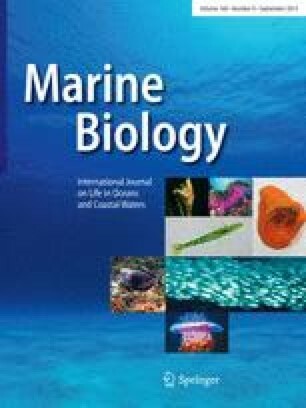 The mating patterns of four species of hermaphroditic scleractinian coral were investigated in November 1984 at Orpheus Island on the Great Barrier Reef, Australia. Each of the species shed eggs and sperm into the water, with subsequent external development of larvae. Studies of gamete viability indicated that cross-fertilizations were possible until at least 6 h after spawning.Montipora digitata cross-fertilized exclusively,Acropora tenuis, Goniastrea aspera andG. favulus were capable of self-fertilization, but to varying extents. In all species, cross-fertilization was the dominant mating pattern.